If you're planning on stealing anything from the London Borough of Brent, you might want to think twice—or at least hope you look good in green. The Brent Police Department has a crazy new secret weapon that covers crooks head to toe in a semipermanent emerald, ultraviolet glow. And they have no idea until it's too late. 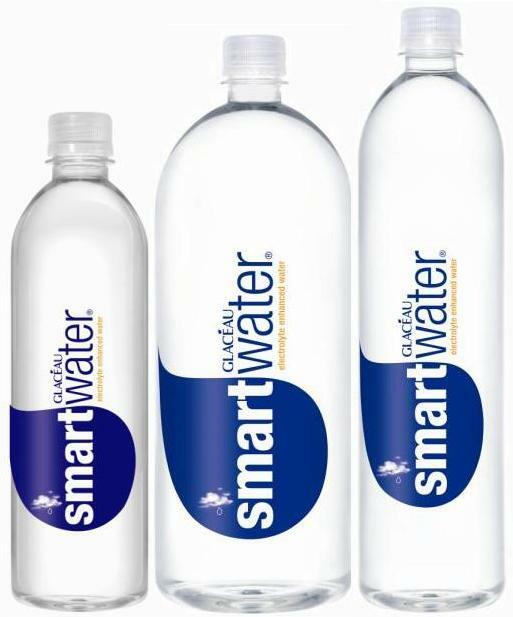 Currently being tested by the Brent Police throughout the area, an odorless, invisible, and damn-near unwashable chemical called SmartWater (no relation) has already managed to catch at least one car thief. The unlucky burglar, Yafet Askale, fell for the police department's booby-trapped car, which sprayed Askale with a fine mist of the stuff as soon as it detected an intrusion. 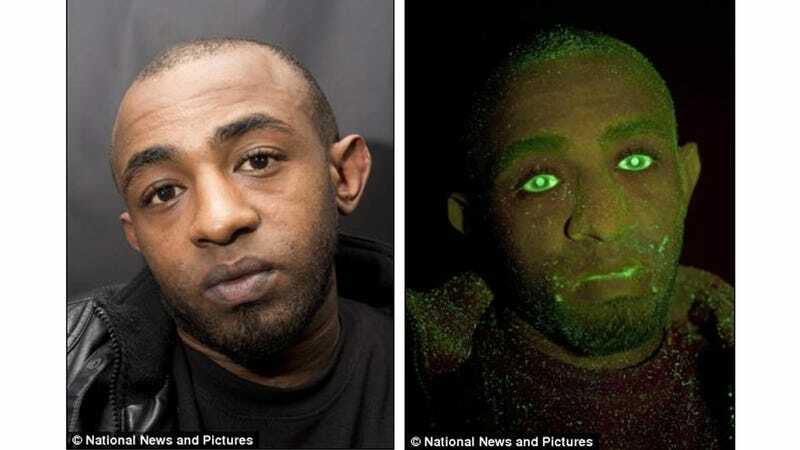 So once police hunted him down, ultraviolet scans showed that his face and jacket were covered in SmartWater's signature glow, and despite a plea of not guilty, he was convicted of theft and sentenced accordingly. Don't come to Brent - our trap cars and trap houses are waiting for you.